I said last year that Kylie Kaden’s debut novel, Losing Kate, wasn’t my usual reading fodder. 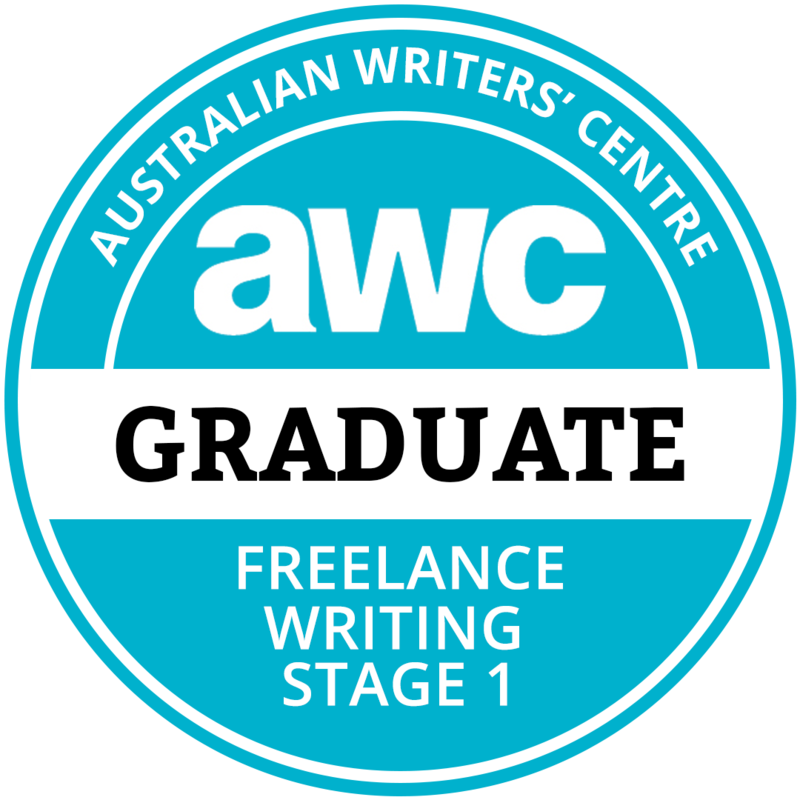 I used to shy away from Aussie authors, reticent to read about happenings in my own backyard. However… over the past year I’ve read a STACK of Australian novels and my two faves from last year were both by Aussie writers. So it seems, I may have been a little hasty in my assertions about what does, and does not, capture my fancy. In fact, I loved Missing You so much I read it in a night. I have to admit, the back cover blurb didn’t jump out at me: Young couple meet, fall in love and get married—though he’s a bit of a louse. Their son is autistic, putting a strain on their marriage. The hubby leaves. The wife then disappears one night leaving the child with her father. I imagined protracted scenes about their great (albeit mismatched) romance, then a lot of medical stuff and overwhelm relating to their son and so forth before then diving into the ‘has she run away or did someone make her disappear?’ scenario. But it wasn’t like that at all. Thank god for the unexpected! Other than a quick teaser the book dives straight into it, and we’re in the head of Patrick, who’s been left with four-year old Eli. Seventy year old Patrick raised his two headstrong daughters—Aisha and Pip— on his own after his wife left. He remains close to them even though both have now finished University and gotten on with their lives. He’s less enamoured with Aisha’s pretty-boy husband who he doesn’t know particularly well. But Patrick’s old school and doesn’t believe Ryan pulls his weight financially—or as a husband and father. The couple have separated and Aisha’s at her father’s place when she gets a call from a friend in need and takes off to help, leaving Eli with her father. When she doesn’t return that night or in the following days Patrick and Pip become concerned and eventually involve the police. The police initially assume Aisha left of her own free will, needing a break; so fail to take things seriously until they find her abandoned car with bloodstains on the seat. In the meantime however, Patrick finds himself the carer of four year old Eli. I don’t know a lot about autistic spectrum disorder, but I gather Eli falls somewhere on the spectrum (as do many of us apparently!). I actually like that the book downplays the label. Patrick however is old school (even more anti-label) and has always believed that Eli just needed a firm hand to whip him into shape. The novel predominantly alternates between Patrick in the present; and Aisha and Ryan’s relationship over a five-six year timespan. Through shared snippets we learn of their meeting, romance, marriage and pregnancy. The couple’s relationship is complicated by Ryan’s difficult history with his twin brother and an on and off again girlfriend; while Aisha’s ex-lover (and former professor) pops up to cause problems. Interestingly I enjoyed being in Patrick’s head and his time with Eli as much, or even more than, I enjoyed the unfolding story of Aisha and Ryan. By the time Patrick’s had Eli for a week the pair have become used to each other and adopted a routine. Patrick continues to eschew labels but his patient, loving, and old school trial-and-error way of caring for Eli and the growth in their relationship was (for me) one of the strengths of the novel. I felt the unveiling of the final mystery was a teensy bit anticlimactic (and frustratingly unfulfilling for this lover of closure! ), however it’s not a mystery / suspense which relies solely on a big ‘reveal’ at the end. 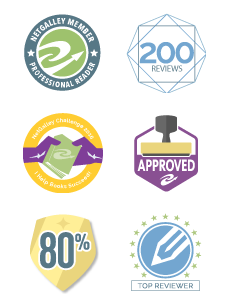 Kaden’s structuring of the book—allowing us to learn a little at a time—is what kept me turning page after page. Her cast of characters was strong (Patrick and Eli being my personal faves), including those we’re meant to dislike. Missing You is a fabulous second novel from Kaden and I cannot wait to see what she does next. 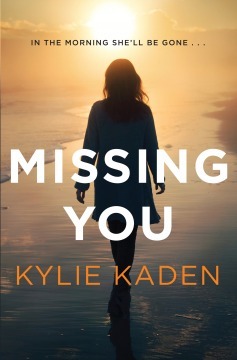 Missing You by Kylie Kaden will be released via Random House Australia on 1 April 2015. 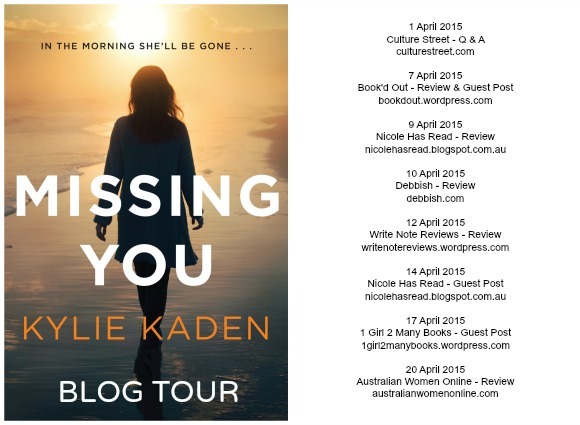 I’m participating in a blog tour to promote Missing You. Please take the opportunity to check out the other participants. Buy now from Booktopia Australia or Amazon International! Does Missing You appeal to you? As it’s Friday I’m flogging my blog With Some Grace today. Looks like a great book. I wish I had the time to read a book. With 3 kids under 5, it’s virtually impossible. The only books I read are my study books. Oh… hopefully the time will come when they’re a bit older and more self-sufficient! 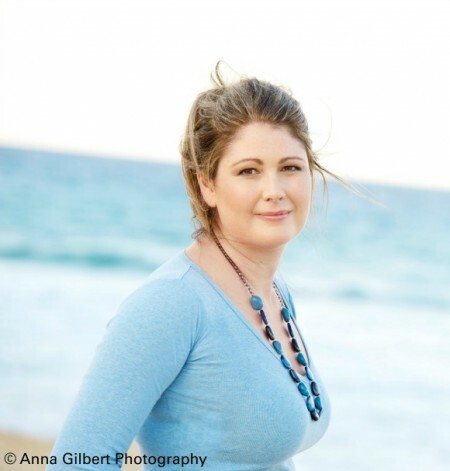 Amy this is Kylie’s second book – her first was out early last year – definitely check her out. I know what you mean about steering away from books set in your backyard. Jon Birmingham and David Malouf convinced me years ago to get over it! I struggled with Nick Earls’ novels for that very reason. I remember reading one when I was much younger and it talked about all of the places I used to go and it was too freaky! I just finished the husband’s secret and I enjoyed a similar theme revealing a little bit of the plot , bit by bit. I’m keen to read Missing You now. 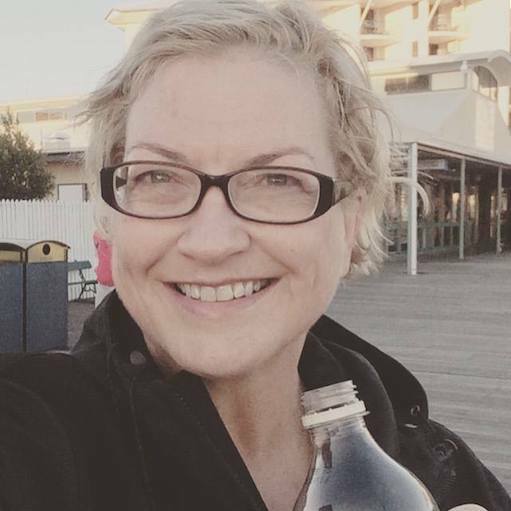 Do you believe I haven’t read any Liane Moriarty? I keep saying I’m going to as I’ve heard such amazing things and my two fave books last year were both by Aussies! This is a great review. I didn’t mind Aisha’s focus on family, I think it was more than she wanted it to be a possibility rather than it being an immediate focus. Thanks Nicole and I completely agree re the fishing scene – I loved their relationship! Definitely looks like something I’d like to read! 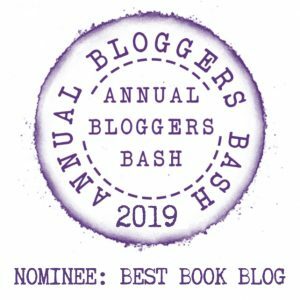 And to support a fellow Aussie Author … YES PLEASE! I’m slowly increasing the list of Aussie authors I like to read and think I’m now over that need to escape into another land (world!). Sounds like a great read! It’s been a while since I’ve read a book in a day. Will have to download it on my Kindle. Oh yes Grace, there’s a lot of layers to this novel. Oh sounds like there are some really interesting and strong characters. I need to read more and spend less time on social media. I agree I don’t know too many 21 year olds eager to start a family!